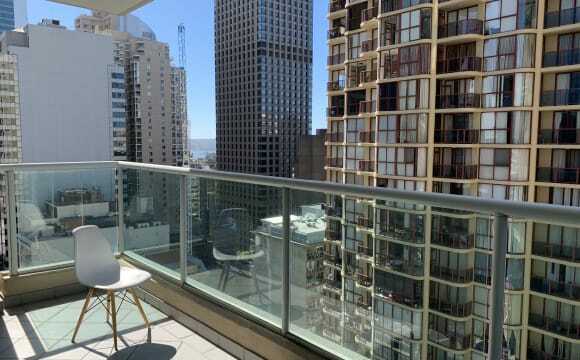 STUNNING FLATSHARE IN THE CITY FOR MALE*** WANTED: ONE MALE $265 PER WEEK - Share with 1 other friendly male DESCRIPTION: 3 bedrooms, 2 bathrooms, living room, fully equipped kitchen, dining area, laundry room. UNIT IS FULLY FURNISHED AND EQUIPPED: Modern Massive 50 inches TV, Fridge, Pots/Pans, Cutlery, Microwave, Toaster, Kettle, FRONT LOADER washing machine, unlimited FREE WI-FI ROOM: Two single beds with bed linen, two bedside tables with lamps, built in wardrobes , 39 inches LCD TV and en-suite bathroom LOCATION: SUSSEX STREET 7 minute walk to Darling Harbour 14 minutes to Power House Museum 11 minutes to Ian Thorpe Swimming Pool and GYM 18 minute walk to UTS and 28 minute by bus to USYD (Camperdown Campus) NEAREST BUS STATION: Bathurst St at Sussex St 1 minute walk Nearest Train Stations: TOWN HALL STATION ~ 3 min walks (12 minutes to Bondi Junction, 18 minutes to Airport) HIGHLIGHTS: - UNLIMITED FREE WI-FI - FRIENDLY FLATMATES - DATE AVAILABLE: Available NOW - SECURITY- you will receive a LEGAL contract with well-established share house accommodation agency - CLEANEST UNITS IN SYDNEY - WITH GREAT FACILITIES ACCESS: Swimming Pool, Spa, Gym ,Sauna and table tennis PLEASE NOTE: We prefer Minimum 6-month Agreement. *Shorter stay negotiable for a higher price and subject to the building by-laws 3 weeks rent as a bond is required and 2 weeks rent in advance. And one off $55 booking fee applies. Please provide Australian mobile number so we can contact you for an inspection. Walk into the city! Short or long term (includes all bills), ideal for working professionals who don't compromise on lifestyle. Couple and single occupants welcome. $485/week (single occupants) or $510/week (Couple) - Private room with your own bath. NO MORE to PAY - All utilities included! 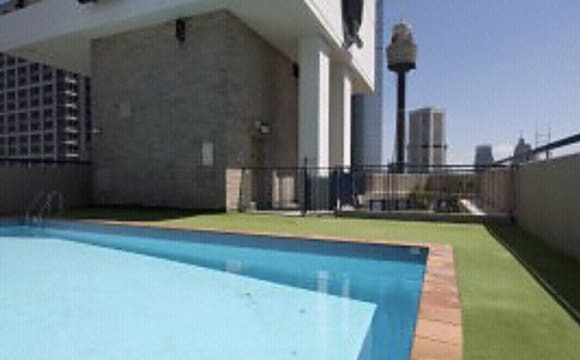 Centrally located in trendy Darling Harbour precinct the building has a renowned rooftop lap pool with sweeping views of the city. Your furnished bedroom includes a queen bed, side drawers and wardrobes. A few minutes walk into the city or just an elevator ride to the local bar/cafe precinct or hop skip and jump to Pyrmont village or The Star. The inclusions are: Laundry amenities. Flat screen TV Cooking amenities WiFi Internet Resort style lap pool and spa with sweeping views Gymnasium Public transport, Cafes, Restaurants at your door step. Simply move in with your clothes and personal belongings! 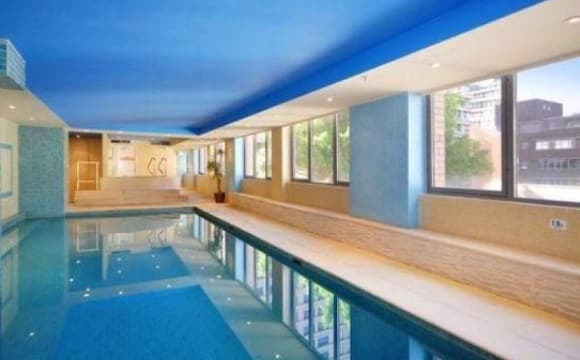 Elizabeth Street, Sydney CBD, Sydney; THREE BEDROOM APARTMENT WITH CITY VIEW Indoor GYM, Spa, Sauna, Steam Room, Swimming Pool in the building; 24 Hours Security and Concierge, Ensuite(s), Air conditioning, Intercom, Built in wardrobes. Internal Laundry, Bath, Gas. 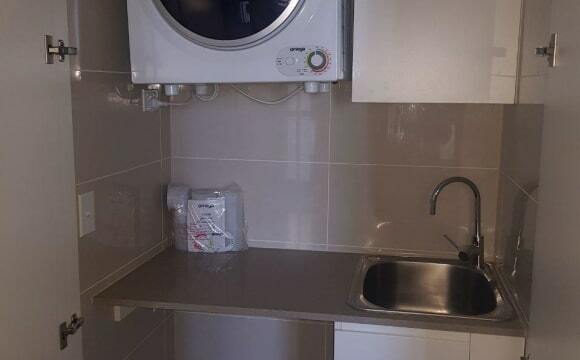 Dishwasher, Dryer, Washing Machine, Balcony / Deck, City Views, Alarm System, microwave, fridge, TV, Sofas etc. Live in a landmark building in the heart of Sydney CBD. Super clean, quiet and tidy apartment in an upmarket building in the heart of Sydney CBD. This is a great apartment to relax, live in peace, enjoy a good night sleep and maintain an active life style with a fully equipped gym, sauna and pool. This location is definitely the place to live and love your stay in Sydney. Just a short stroll to Museum Train Station and close to Town Hall and Central Station, Short walk to all busses, ferries, train stations and light rail. Walk to all the best Sydney attractions: Darling Harbour, Hyde Park, Circular Quay, Harbour Bridge, Opera House, QVB, George Street, CBD, Barangaroo, The Rocks and all attractions that Sydney CBD can offer are all within walking distance. 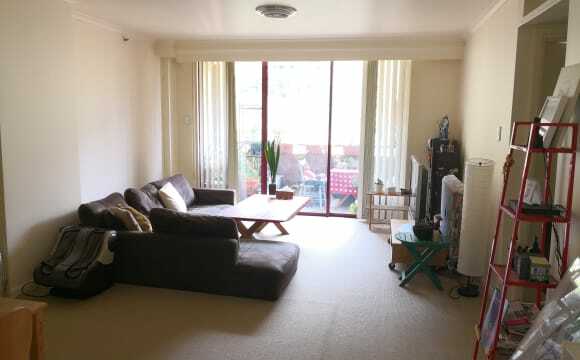 Heaps of cafes, casual eateries, restaurants, supermarkets including Woolworths, Coles, chemist – everything is nearby; A single bed in Master bedroom with large built-in wardrobes, ensuite and private balcony for 1 person - $300 (you will share the room with 1 person) Large bedroom with large built-in wardrobes for 2 people - $550 Private room with double wardrobes and private balcony for 1 person - $400 A single bed in a large triple room with own wardrobe - $250 Bond: 1 week rent. All rooms are fully furnished and all rooms come with large wardrobes. The apartment has 3 bedrooms, two bathrooms, a beautiful kitchen, large living and dining room and 3 balconies - one for each room. The rent includes all bills including water, electricity, gas, internet (WIFI). 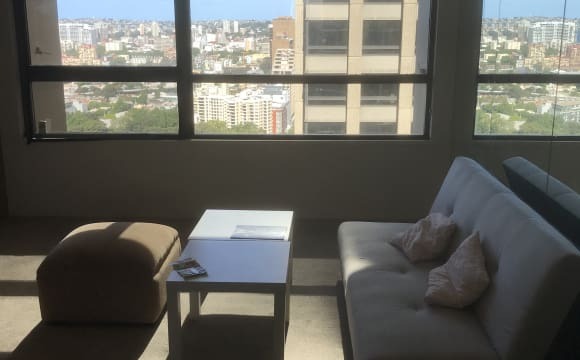 All rooms have large windows with city views, plenty of natural sun light and fresh air and modern residential complex in the heart of Sydney CBD. It is not a party house however parties from time to time is not a bad idea. Hi there, I'm looking for a female flatmate to share a spacious 2 bedroom 2 bathroom apartment in Sydney CBD. 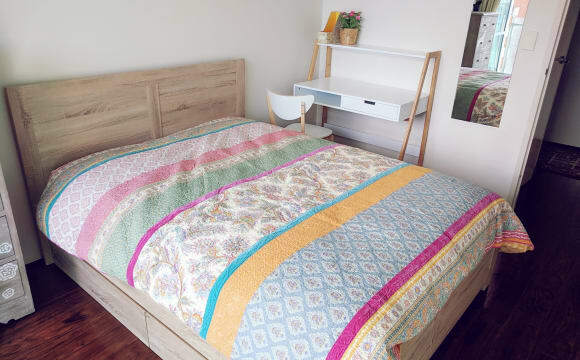 The bedroom on offer features a double bed (mattress included) with 4 big storage drawers, a study desk, a tall boy dresser, a small walk-in wardrobe, and a mirror on the wall. You will also have a spare shelf unit outside the room which can comfortably store 1 large luggage case, 10 pairs of shoes and other items such as beddings etc. 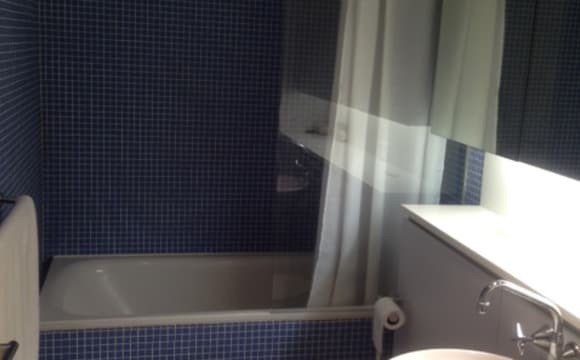 You will have your own private bathroom with shower. On Saturday night you can watch Darling harbor fireworks from the balcony :-) Other shared facilities include NBN broadband, Air conditioning; A 42’ smart TV; All necessary kitchen appliance; A laundry room with washing machine and dryer machine. Also, there is an underground car parking slot which I don’t use. So it will be all yours if you have a car. The apartment is located in a secured building with great convenience to go anywhere. World square shopping center and Chinatown eating joints are literally at the doorstep. Darling Harbour is about 5 min walk. For Public transportation, you can walk around 6-7 mins to either Town Hall station or Museum station. Apartment is always clean, tidy and quite. Everything basic is provided for everyone to live comfortably. There are also Gym,spa,sauna n jacuzi that u can use. Townhall station is just a minute walk. No loud noise and no more guests after 11pm.so its convenient for everyone who needs to rest. Would be a great place to live for professionals who work in the city. This is a modern, clean, two-bedroom apartment located in Hyde Park Tower. Excellent location in the city where everywhere is only minutes away. 3 minute walk to Museum station, bus stops, minutes to Town Hall station, QVB and Darling Harbour. 5 minute walk to World Square where you can get your everyday shopping. Abundance of restaurant choices and night life nearby. The apartment features: -Master bedroom with built-in and ensuite -Second bedroom with built-in; Second full bathroom; ( your room) -Eco friendly kitchen comes with Westinghouse ceramic electric cooktop, dishwasher, fridge, and microwave; -Spacious and sunny lounge with balcony; -Internal laundry and washing machine is provided; -24 hour concierge. 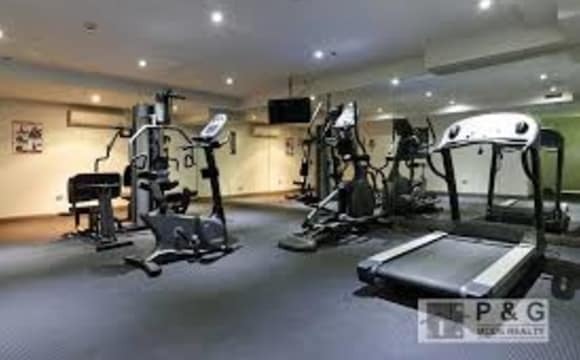 -Building facility includes gym, swimming pool, sauna and spa. 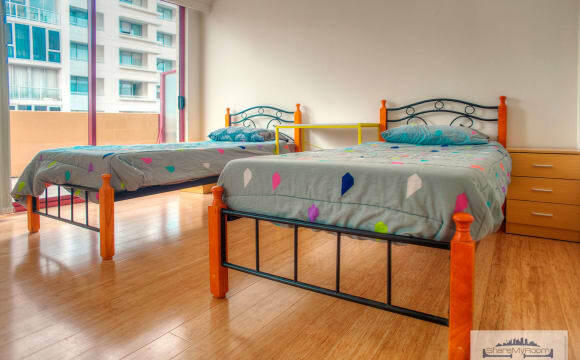 Clean and cozy bedroom * only 250 per week (Female only) * You will be sharing the room with only 1 girl * Available from now on * Key deposit $300 * Water, electricity, internet, and gas bills included * Free access to wireless internet * Quiet and stable person wanted, No party at home. Nice luxurious living in the most central location you can imagine. Bright, spacious, and immaculate, my apartment is fully furnished with great view of Hyde Park while in a secured building with concierge. Easy walking access to all of CBD, Darlinghurst, Haymarket, and Central. Located right over Museum train station. Indoor pool/spa, gym; sauna. Underground parking available and negotiable. Building management rules include no smoking or pets. The neighbours are super quiet and very respectful of each other. House / 5 bedrooms / 4 bathrooms / sleeps 10 Description from manager PERFECT - CONVENIENT - AFFORDABLE SYDNEY ACCOMMODATION FOR FAMILY &amp; CORPORATE BOOKINGS*** Brand new and stylish, VILLA MERRYLANDS 7 is a spacious, ultra-modern 5 Bedroom Townhouse in Central Western SYDNEY, only 25km from CBD. Positioned in a perfect family friendly location, only moments from Merrylands CBD, Parramatta CBD, public transport and with easy access to M4. NO CLADDING known of, proper airy balcony to relax on in the evening !! 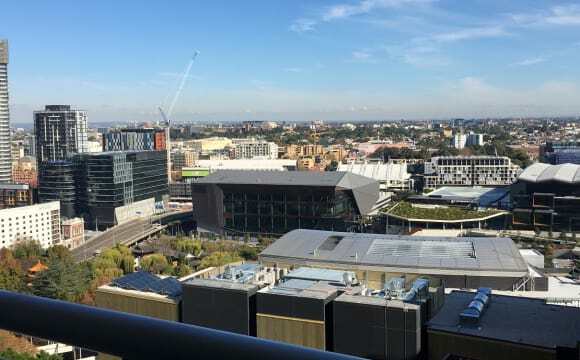 Room for professional ; good location in nice building in Sydney CBD. Foxtel (includes documentary pack like National Geographic etc and sports pack, three MTV channels...) and internet included, unit fully furnished. Place to relax with a homely feel...and at the same time people who have stayed here before already had friends in Sydney and/or married working away from home, so while it's not a huge social place like a lot of ads written on this website, the advantage of that is you'll not have to worry about the 'vibe' or hype of other accommodation , as long as you are reliable, reasonable and friendly :-) Medium to longer term .